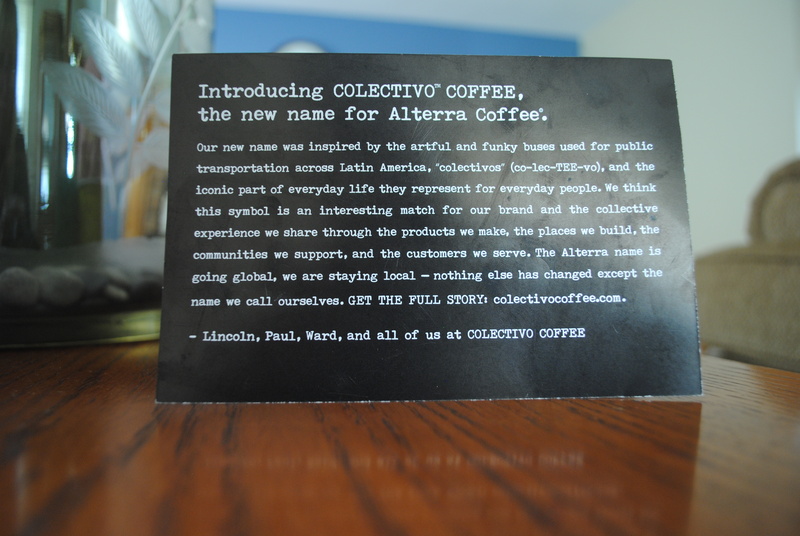 When I found out Alterra, arguably my favorite local coffee shop in Wisconsin, was changing it's name to Colectivo, I was devastated. I wouldn't say I don't invite change into my life - change can be extremely important - but this was a change I wasn't ready to accept. 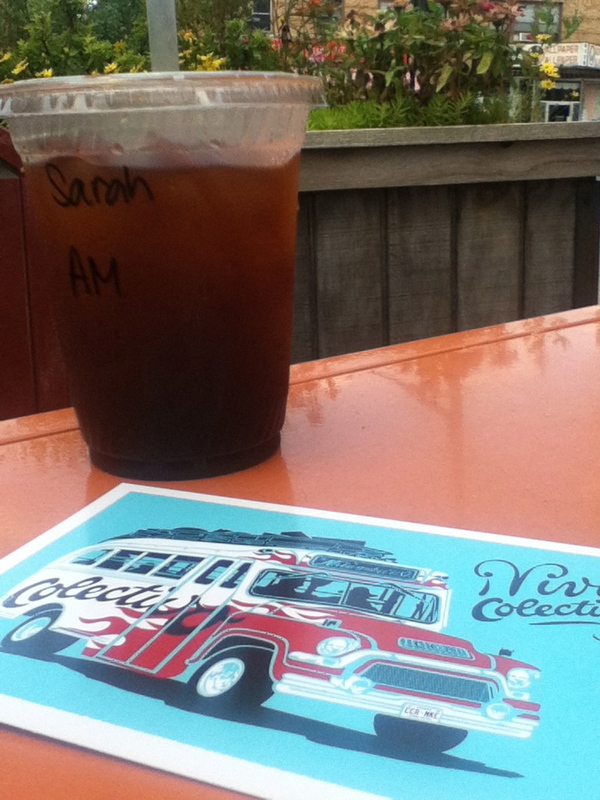 Colectivo just didn't have that ring to it like Alterra did. Alterra Coffee; it rolls right off the tongue. 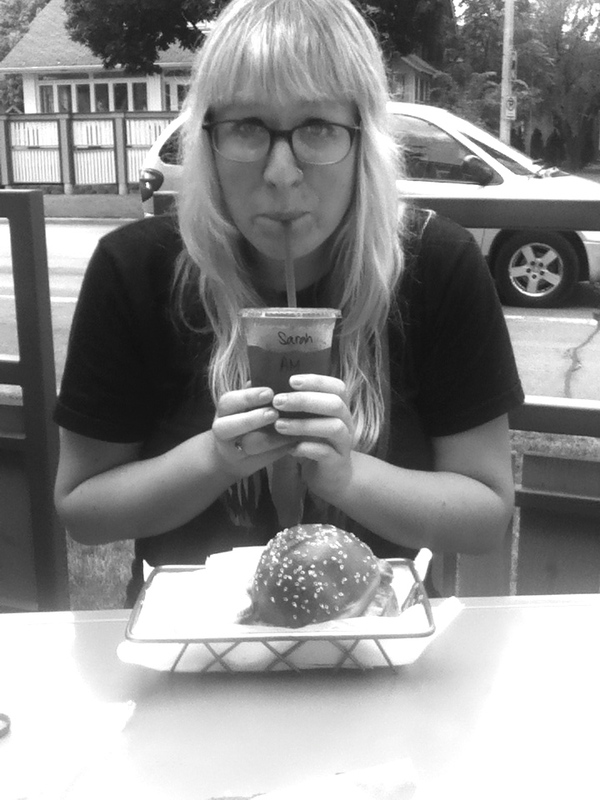 But Colectivo Coffee? Albeit an awesome alliteration, to me it sounded like a collection company calling to take all my money. I wasn't happy. Until, that is, I stopped in. 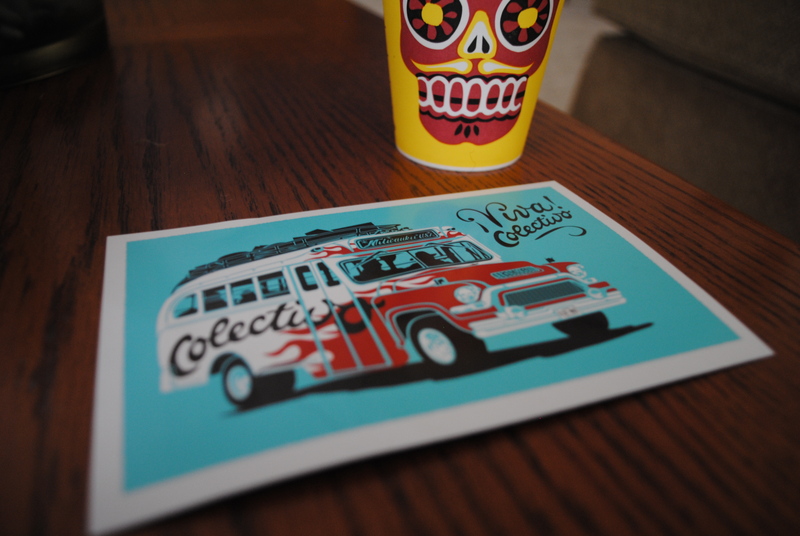 The Colectivo brand had barged in the door and thrown up all over everything. At first, I was upset. How could my beloved Alterra change without even warning me? 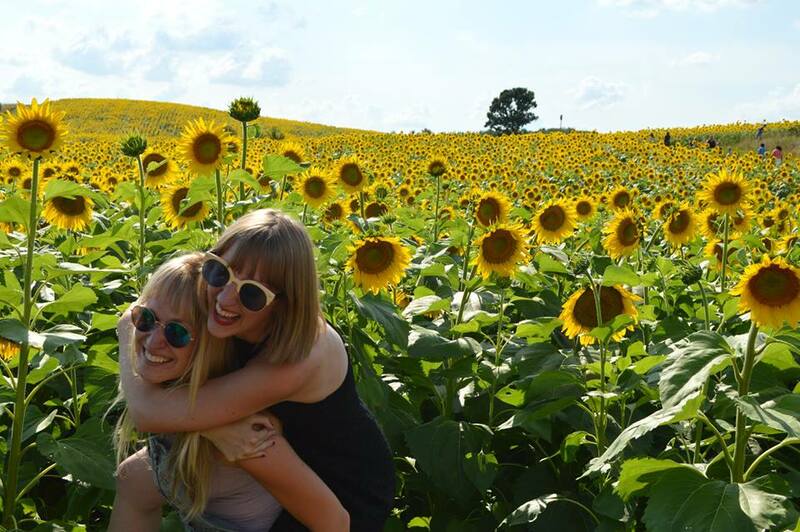 But then I realized everything was the same, minus the name. And as I reluctantly reached for an informational postcard, I started to accept this new name. Ok, I'm starting to like it. 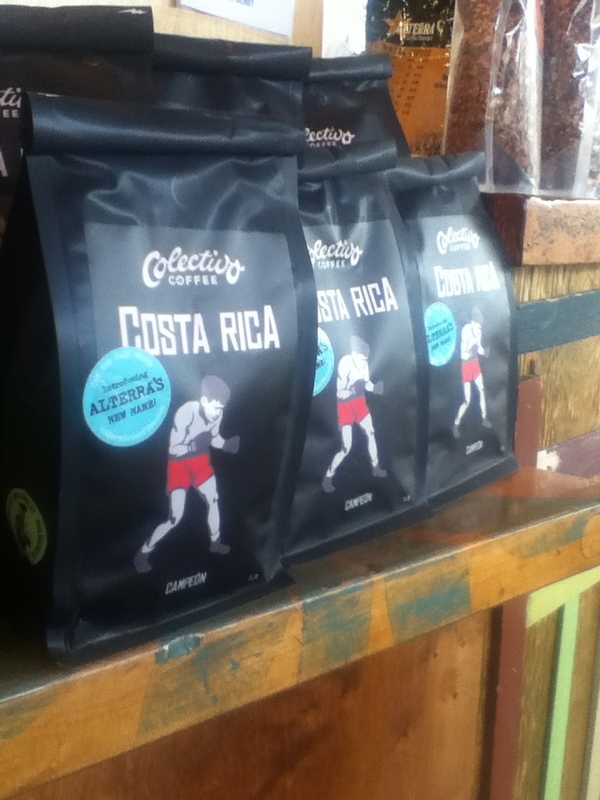 It's awesome that Colectivo wants to stay local, despite the name Alterra going global. I wanted to know more about this. 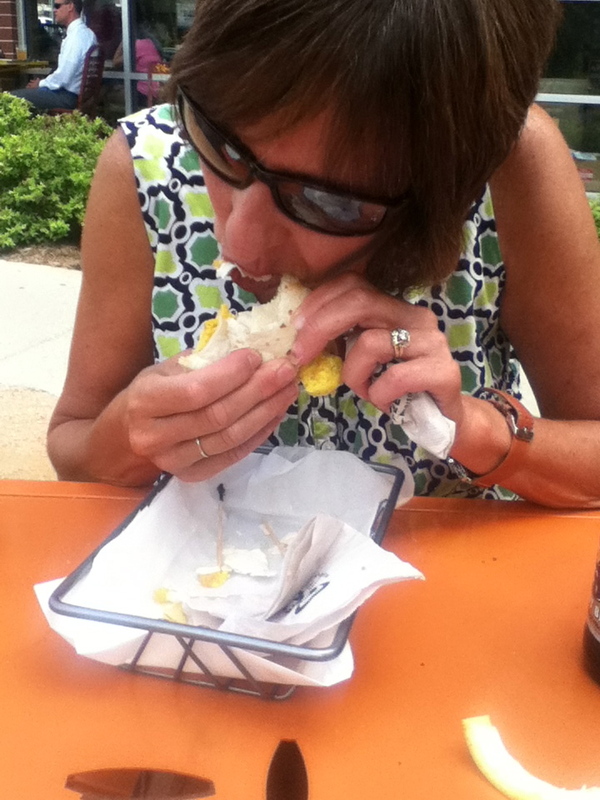 "ALTERRA GOES GLOBAL – WE STAY LOCAL. In the fall of 2010, we sold our brand name to Mars Drinks. Wildly misinterpreted, we didn’t sell our company or become a division of the multinational; we sold ONLY our name and certain artistic assets. Since then, we have shared the Alterra brand with Mars. They are using it worldwide for single-serve office coffee, while we have continued to own and operate our company and all of our cafes. As part of the deal, we have now decided to give up the name and go our separate ways. The Alterra name will live on, but we will strike a new independent path." That's pretty dang cool, if you ask me. 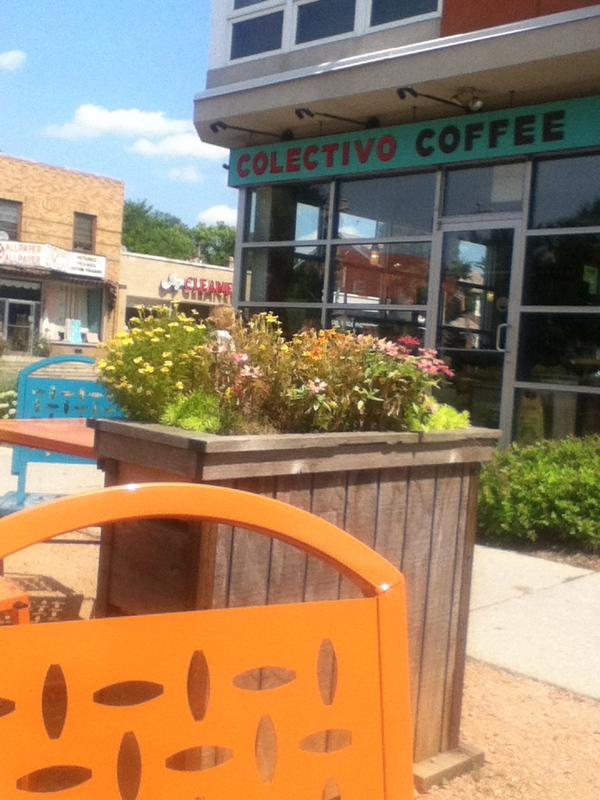 It's going to take me a while to start calling it Colectivo, but I support their decision fully. I now see something so minuscule as a name change leaving me devastated was ridiculous. The atmosphere was still hip and inviting. 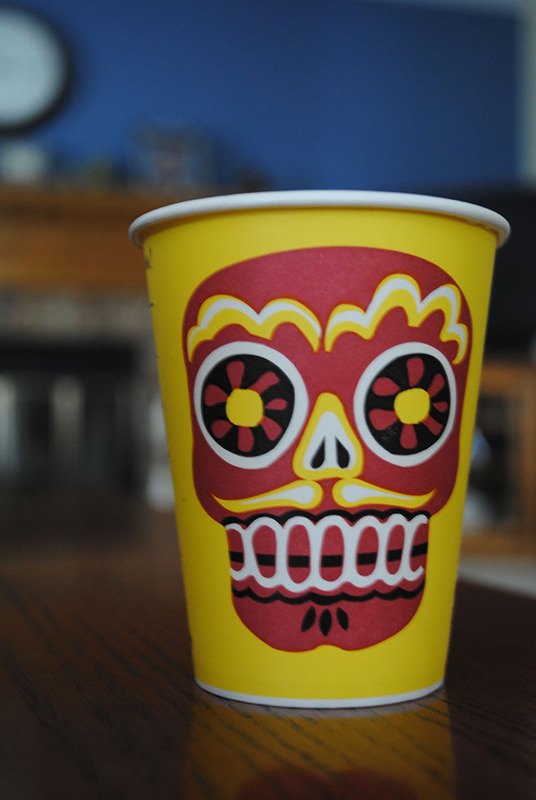 The smell of the store and design of the cups was still beautiful. The coffee was still delicious. Change isn't always good. But learning to embrace it is.